We wanted to reach out to some wedding photographers who’ve been around for a while, and take them down memory lane, to the first camera they had, and the beginning of their photographic careers. The journey of successful photographers reveals something about the person they are. The most common virtue which all of them possess is unmatched and tireless passion. Some of those stories are quite surprising. Many photographers derived their motivations for photography from teachers and parents. It was thirty years ago, when Cory Goldberg received first prize for shooting a landscape portrait as a 12 year old child. He used Minolta D5, a non-digital camera borrowed from his teacher. It was very encouraging for him and he ended up studying photography in the University of New York. Subsequently, he worked with a reputed photography firm in Chicago. Unlike other photographers, he is not so nostalgic about his first non-digital camera. He prefers digital camera over non-digital camera. Digital photography has helped in saving lot of time and has revolutionized the industry. It also is more environment friendly as it uses fewer chemicals and uses no paper. Says Cory. Bangalore based photographers; Anup J Kat and Chenthil Mohan both started photography at the age of 8. 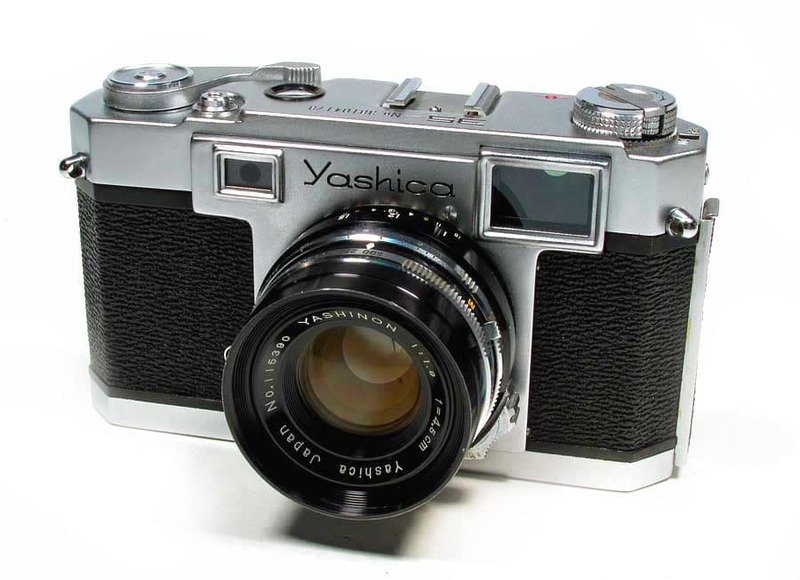 They have fond memories of dabbling and shooting with Yashica models. While Anup shot his aunt’s wedding with Yashica 35, Chenthil would love to shoot landscapes with Yashica MG1. They both learnt fundamentals of photography very early. As a child, the process of shooting random images with non-digital camera and waiting for countless days before the image becomes tangible print in hand was magical. In the course of last decade Chenthil has moved from conventional DSLRS to much smaller Mirrorless systems and mobile-phones for his commercial and personal photography projects. Anup currently runs a production house of his own and also does underwater photography. Chenthil is now a seasoned wedding & documentary photographer. 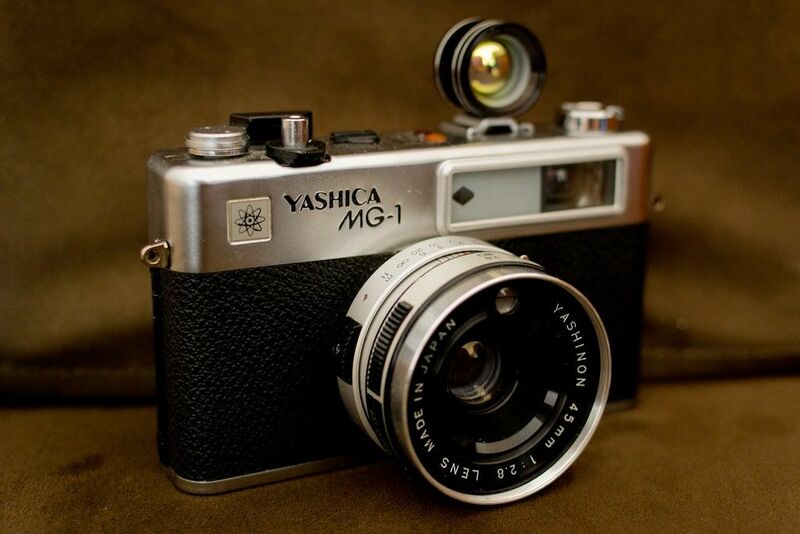 He still uses his old Yashica MG1 occasionally. “In this fast paced world, using a film camera reinforces me to slow down, pause and be there in the moment before making an image. The limitations of the medium and technology helps me see better and be more disciplined while I am shooting commercially” he says. While choosing photography as a profession was a natural move for many photographers, a lot of them discovered their talent and interest through serendipity. Franck Boutonnet was teaching French classes in University of California. He happened to sneak-peek into photojournalism classes in the university. It immediately struck a chord with him and he knew that he wanted to do photography. He began his journey of photography with Nikon D90 seventeen years back and his love for photography has grown exponentially in these years. Over the years, Franck has changed 7 cameras but he has fond memories of shooting pictures of his friends’ wedding using Nikon D90. Franck is now a wedding photographer based out of Paris. Just like Franck, Sanoj Kumar from Cochin and Arjun Kartha from Delhi discovered their love for photography rekindled after after a while. They are engineers by qualification and photographers by profession. 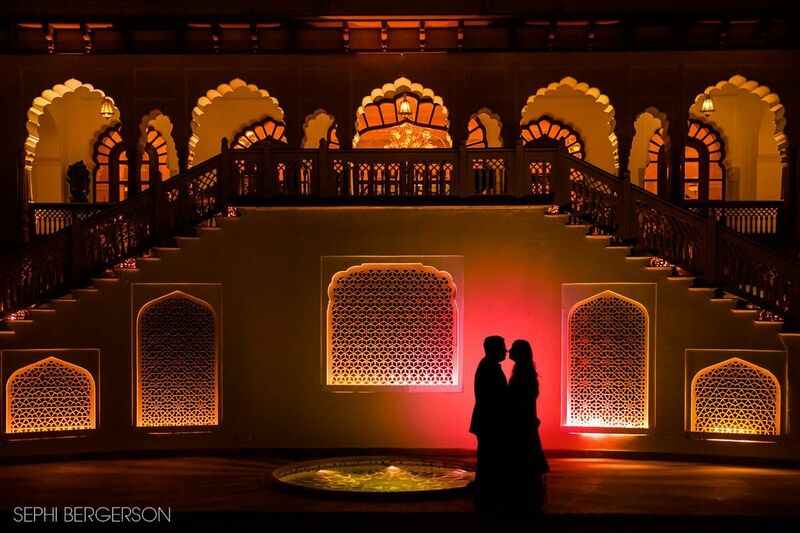 Sanoj hails from Cochin which has emerged as a largest wedding photography hub in past few years. A movie buff since childhood, Sanoj had a desire to be behind the camera to shoot. It was not until the day when he borrowed a camera from friend and looked through the lens, that his dormant dream of becoming a photographer revived. A realization dawned and he started shooting weddings by renting cameras. It was much later that he bought Nikon F10. Sanoj has been consistent with his efforts to become a good photographer. In his words, ‘Even though my pictures were not great in the first wedding shoot, I knew I am going to strive for excellence’. It has been 18 years since then and Sanoj is a successful wedding photographer covering pan India now. Arjun Kartha remembers the years in mid 90’s in India when photography was an opaque profession. Thus he never thought of becoming a professional photographer. Arjun’s love for photography was rubbed off from his father who was a photography hobbyist and fighter pilot in Indian Air Force. He still remembers viewing aerial photographs his father would shoot. As a child it was exciting for him and helped him understand the perspective. His first camera was Canon AE2, a non-digital camera. During his stint in an advertising firm after college, Arjun assisted successful photographers and honed his photography skills. Fast forward few years, Arjun and his wife decided to shoot a friend’s wedding for fun with Nikon D 70. The pictures were brilliant and Arjun realized that the time has arrived to convert his hobby to profession. 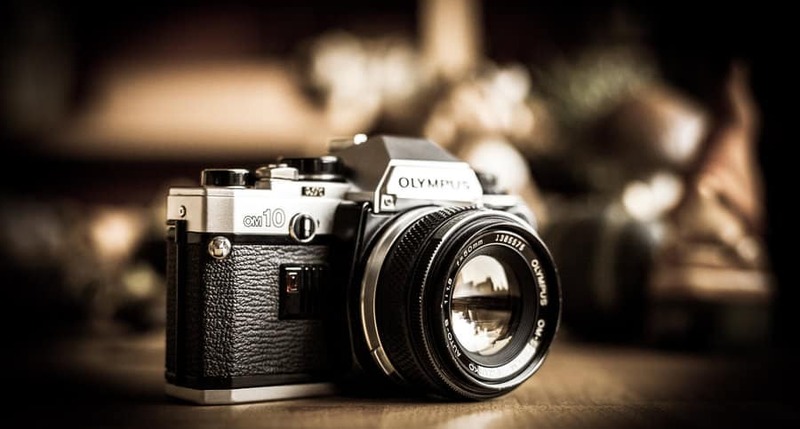 Let us know the story of your own first camera in the comments below. What was it, and how did you get it? I started my career with a zenith, camera from Russia!!! In 1995… Pentax k 1000… Nikon f80…Nikon D80… Nikon D300… Nikon D700… Canon EOS 6D… Now I am thinking to medium format Pentax 645z!!! The Pentax K1000 was one of the options when I was looking for my first camera 🙂 This was a super cool and sturdy camera. Had a great reputation too. The first time I held the camera was when I was around 5yrs old and that was Instant Polaroid camera and I was so fascinated with the instant results.Then I had tried my hands on Agfa,Minolta and Pentax over the years till I got my first analog SLR which was Yashica TL and it was and old model used by my uncle which had fungus in it but I somehow managed to shoot on that and that was a good practise to focus even though the viewfinder was not sharp, Then I moved to digital in 2005 and my first camera was Canon 1d mk2 which I lost within a month and then I was forced to buy Canon 350d, It was like getting down from the level of mercedes and using a maruti.Currently I use 5d Mk3. Oh yes ! I got excited talking about the past and got carried away. 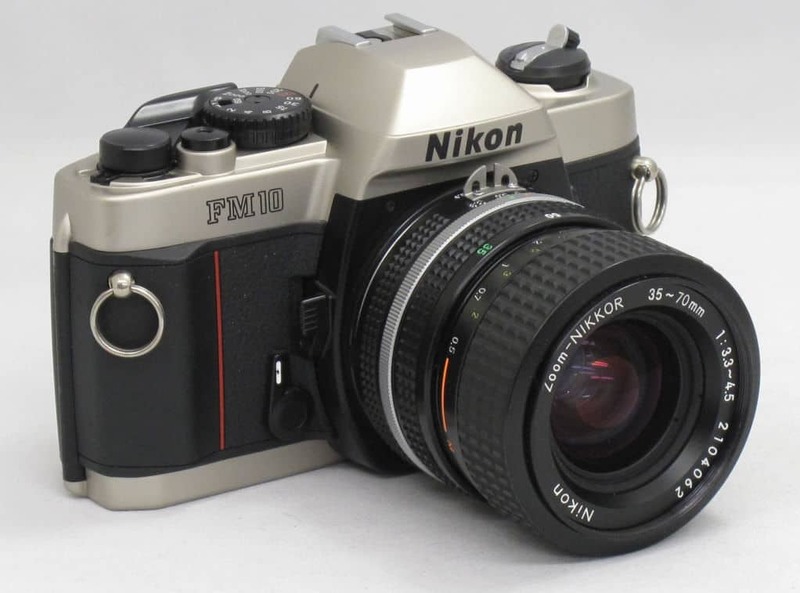 My First Camera was the NikonF, FTN and later the Nikon F3, still have them in near mint condition. The Best Cameras ever ! My first Camera was the Nikon D60 and along with that I use a Nikkor 18-55 3.5-5.6 and a SB 600 Flash. At that time I was assisting a Wedding Photographer from Mumbai and would work for his assignments. I must have shot over 60 weddings single handedly in a period of one year with this gear and some of the images are still fresh in my mind and run on my website even today.